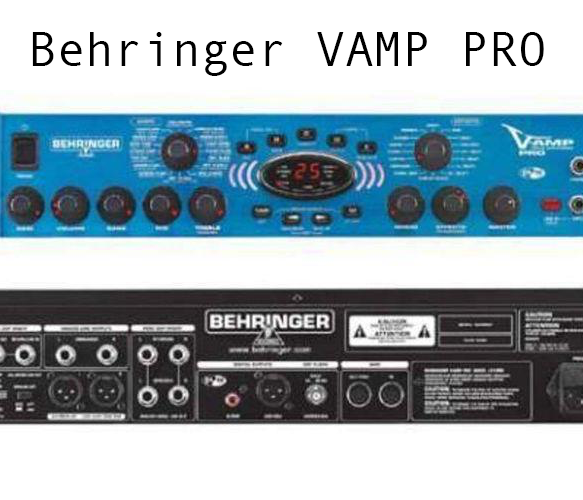 All factory presets can be restored as follows: Hold down buttons D and E and then switch on the V-AMP PRO. 􏰂CL􏰃 appears in the display. Now release the two buttons and press the two arrow keys simultaneously. This erases all the edited presets you have stored and restores the factory presets.